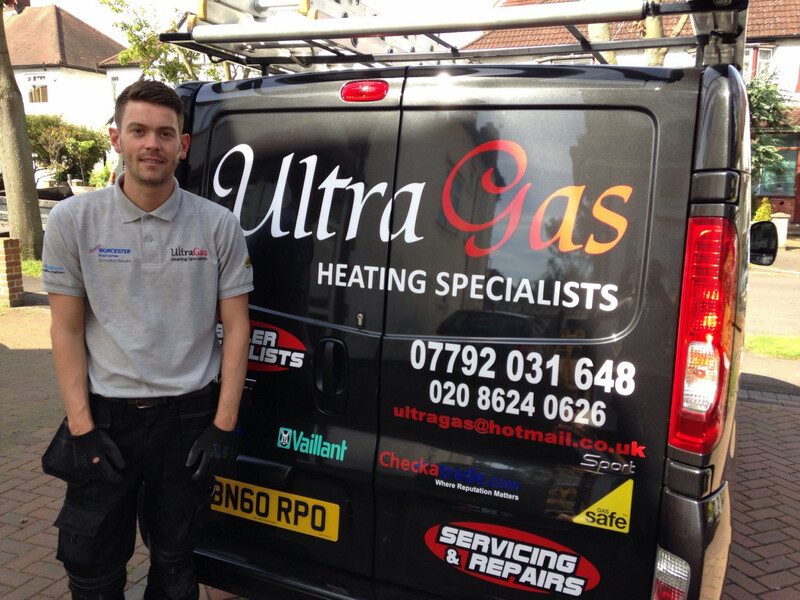 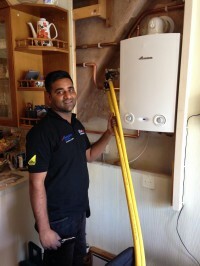 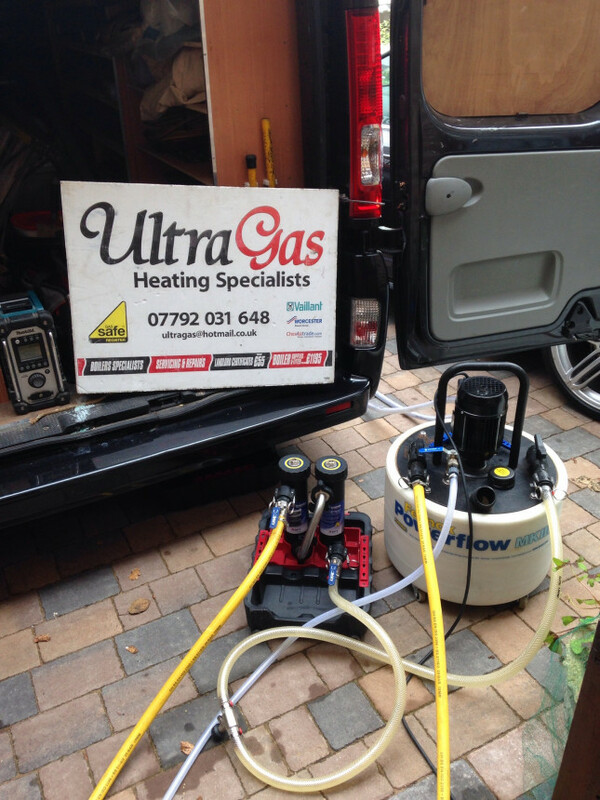 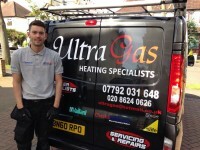 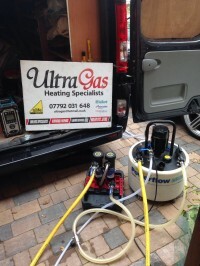 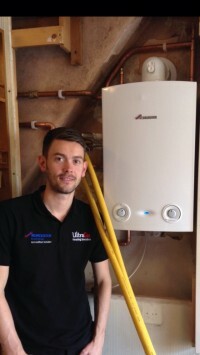 UltraGas Heating are Gas Safe registered heating engineers who supply and install gas boilers. 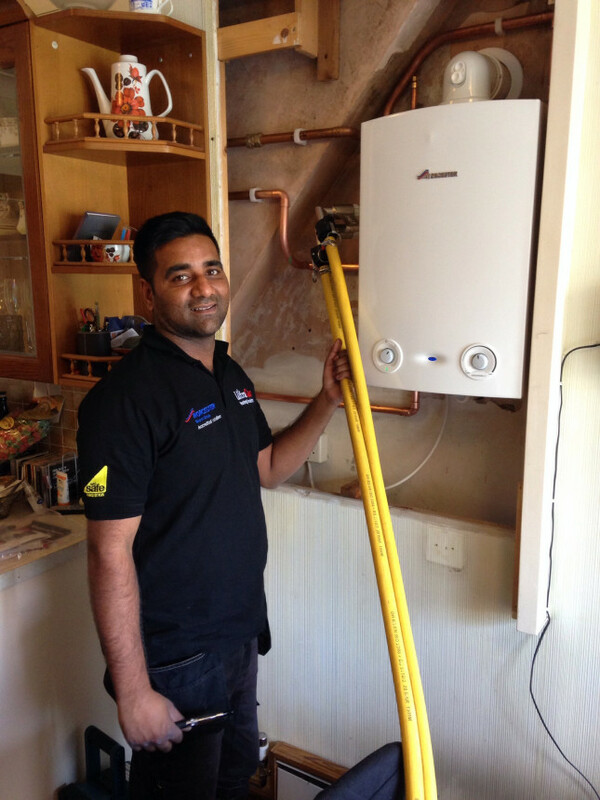 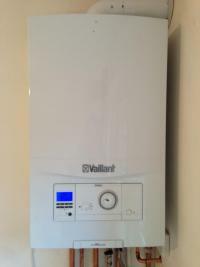 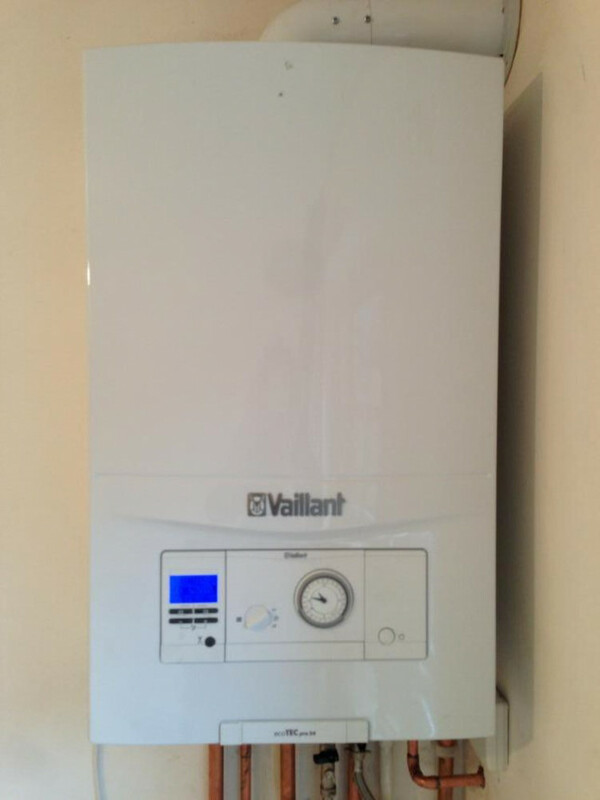 For similar replacement boiler companies in this area please visit the Warlingham boiler page. 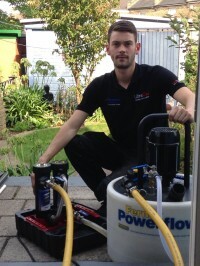 Fully Qualified & Fully Insured.